Daryl was admitted as a solicitor in 1997 after carrying out his training in Southampton City Council’s Legal Department where he assisted in large scale planning projects as well as general litigation and housing issues. Daryl quickly decided that he wished to specialise in employment law having read it as a specialist subject at both university and law school. He moved to the National Farmers Union where he also advised farmers on a wide range of topics as diverse as the hedgerow regulations and the legal implications of hot air balloons landing in crops. 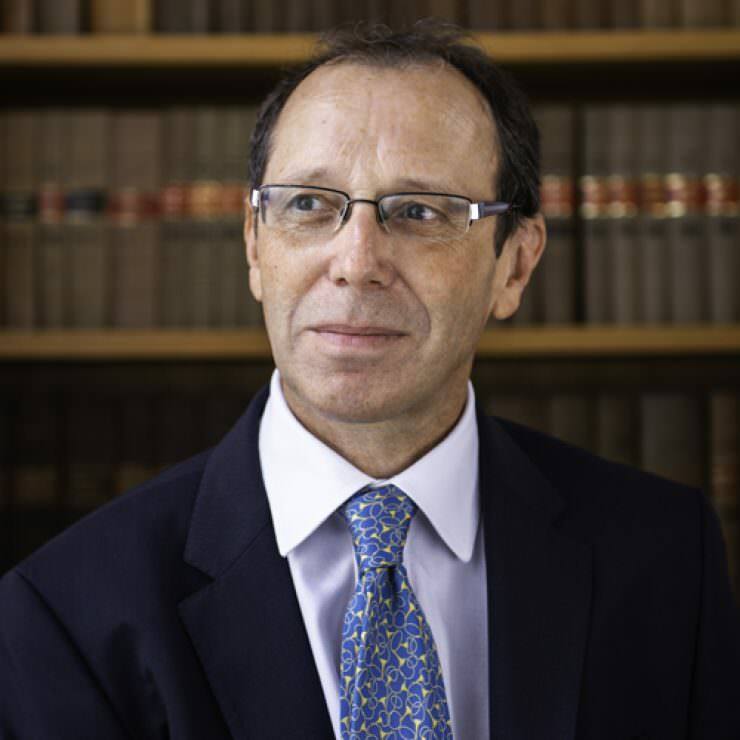 However, employment law was his main focus of attention and after several years of very interesting work with the NFU he joined Laurence Dunn in the Employment Team at White & Bowker Solicitors. Subsequently Daryl worked as an employment Lawyer (Senior Associate) with Blake Lapthorn and Warner Goodman Commercial. In 2008 he decided to join Laurence Dunn in setting up a niche employment law firm. His conviction that the future of the profession lies in specialist practices is borne out by the steady expansion of DC Employment Solicitors since that date. Daryl is very experienced in handling both contentious and non-contentious matters. Like Laurence, he has successfully participated in mediating disputes (both formal and informal) for clients on a number of occasions. He enjoys all aspects of employment law but particularly complex TUPE issues, multifaceted restructuring exercises and senior executive/director level issues. He regularly presents seminars and workshops to clients. Daryl is a member of the Employment Lawyers Association. Daryl joined Laurence not least because he is able to consistently beat him at golf, despite having “a very dodgy game” himself. He has also dabbled in comedy script writing and if given 5 minutes will bore you with how the BBC virtually commissioned one of his scripts for 12 months before dropping it. He refuses to give up despite numerous rejection letters, the best of which read; “This is the second time you’ve sent this script to me. I didn’t think it funny the first time and neither the script nor my mind has changed since”. This would be a highly amusing anecdote were it being told by a successful writer looking back at hard times: it isn’t. Daryl’s other passion is what he calls ‘alt. country music’, and the likes of Bob Dylan, Johnny Cash and Paul Weller. There is a strictly-enforced rule which prevents him from listening to any of these artists in the office, and sources close to Daryl say that he is also banned from playing them on loud speakers at home, but this doesn’t deter him and he is even known to join in with his own banjo when sufficiently lubricated.